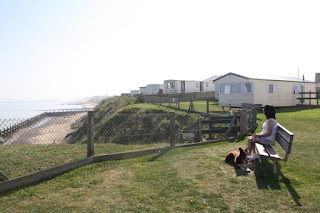 Castaways Holiday Park offers the best value holidays on the glorious North Norfolk Coast. This is a small, family run business situated in the quiet and peaceful village of Bacton, approximately 10 miles from Cromer and 21 miles from Great Yarmouth and Norwich. There are stunning sea views from most of our accommodation with steps from Castaways onto a beautiful sandy beach. 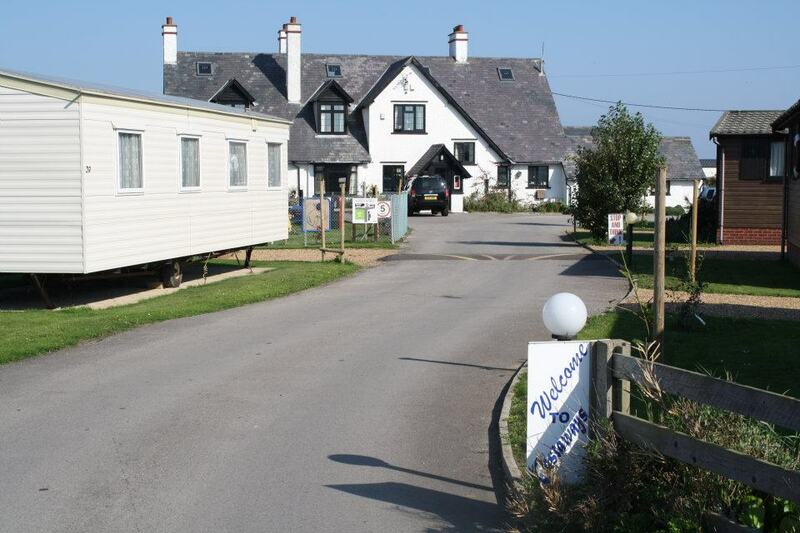 The holiday park has lots of facilities onsite including a clubhouse where you can have a drink and enjoy some live entertainment, a restaurant, childrens play area and a shop. If you choose to make Castaways the base for your holiday, there is a great choice of things to do and places to visit a short drive away. Why not go boating or fishing on the famous Norfolk Broads or find a waterside pub and watch the world go by. You can hire boats from Wroxham, located only 11 miles from Castaways. Spend a day shopping and sightseeing in Norwich or visit the Castle Museum or Norwich Cathedral.